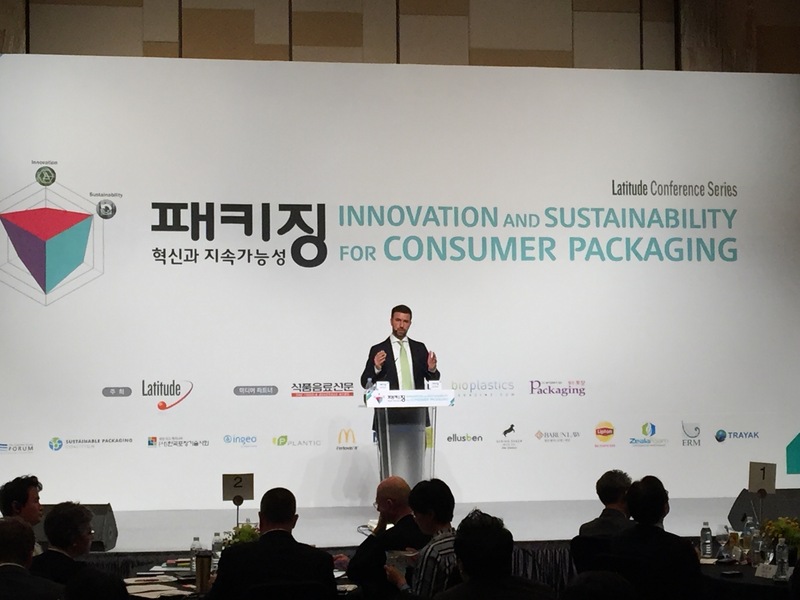 It was organised by the impressive and energetic Lewis Patterson from Latitude, a Seoul-based consulting firm. 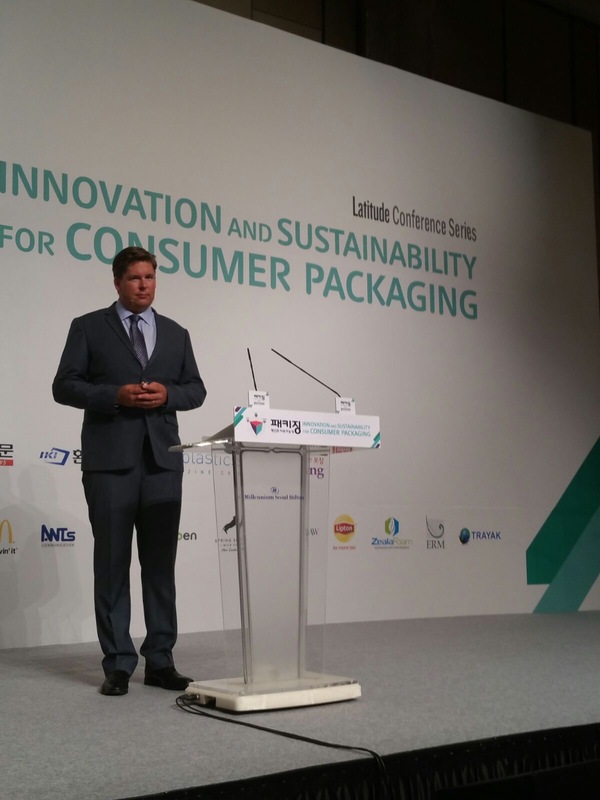 I was asked to set the scene and talk about why innovation is needed in sustainable packaging. I spent quite long time planning a speech in advance and tried to cover the climate, business, reputation and innovation case in less than 40 minutes. I did my best to cover the challenges of innovation and talk about the business case for engagement. I’m not sure how many readers have 40 minutes of their time to give up, in order to listen to this, but I hope if you do, it might be a reasonable use of time. I talked a lot about case studies and examples. Here’s the audio file on Soundcloud. I tried to speak as slowly and clearly as I could. There are a few short videos which don’t come across in the audio version terribly well. But you can skip past them. They are very short. I’ve added them below the audio file.